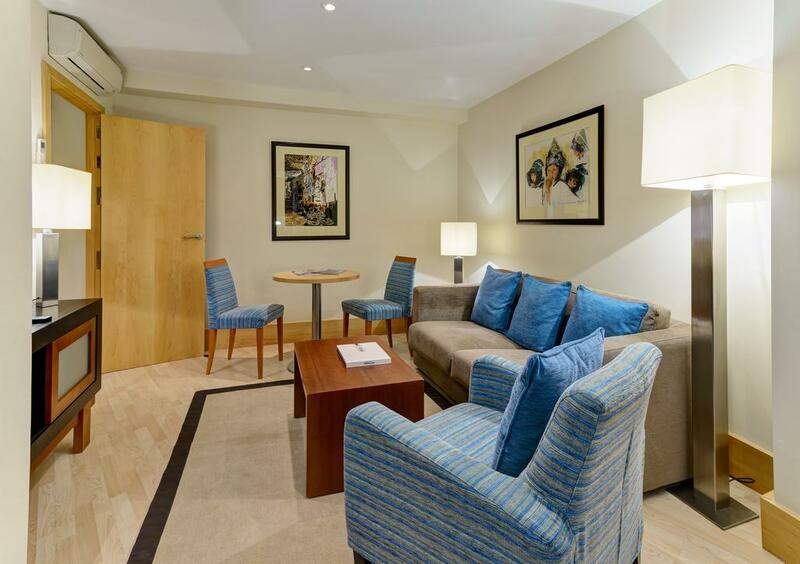 Perfect for a romantic getaway, the one-bed suite allows you to make the most of a spacious living area alongside unique amenities such as room service and a minibar. 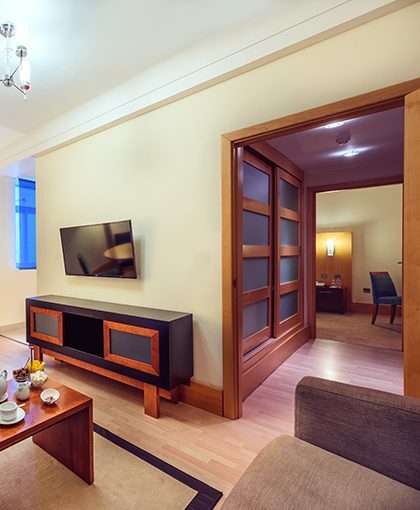 One bedroom suites are perfect for a Gibraltar getaway, giving you a spacious living area and great views over the Gibraltar Rock and seascape of the Mediterranean. 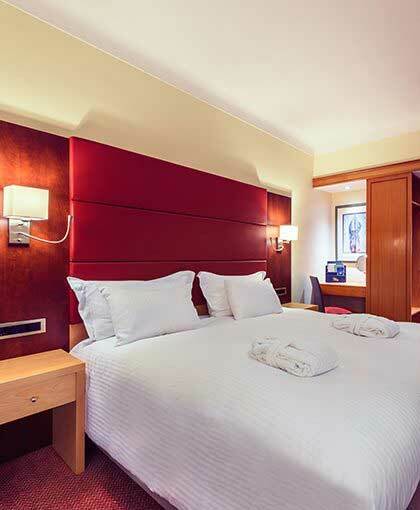 With 377 square feet of space and a king-sized double bed, you have a range of bedding options to suit your needs as well as digitally optimised flat screen TV’s and superb shower and bath facilities. 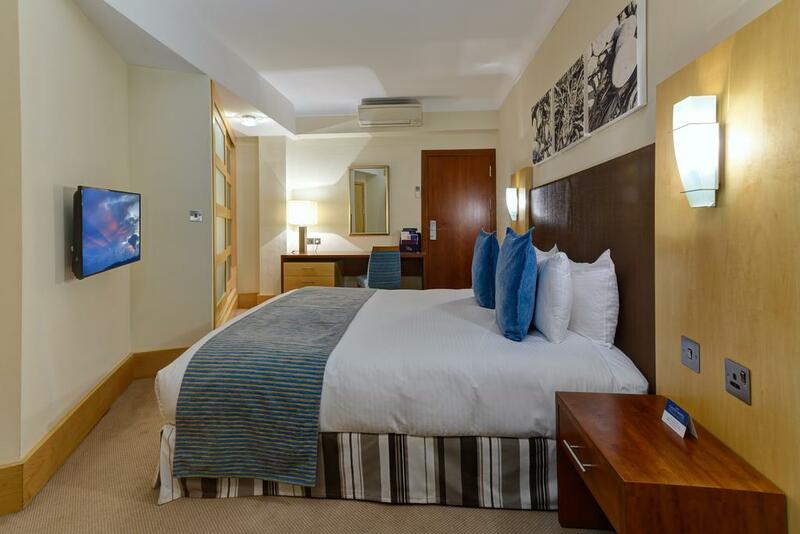 What’s more, you can find a great range of refreshments and 24-hour room service, all available from the beautifully furnished suite. 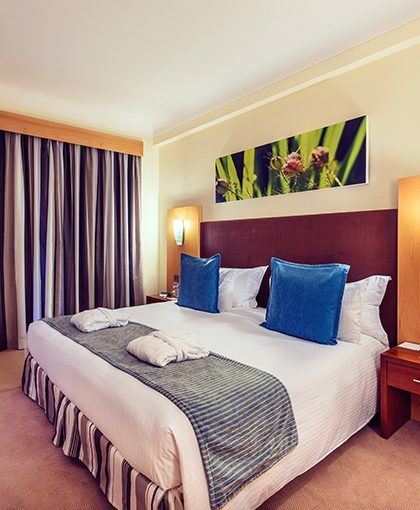 Melding comfort and beauty into one room is no mean feat, but the Caleta brings the best of both worlds into its luxury bedrooms. 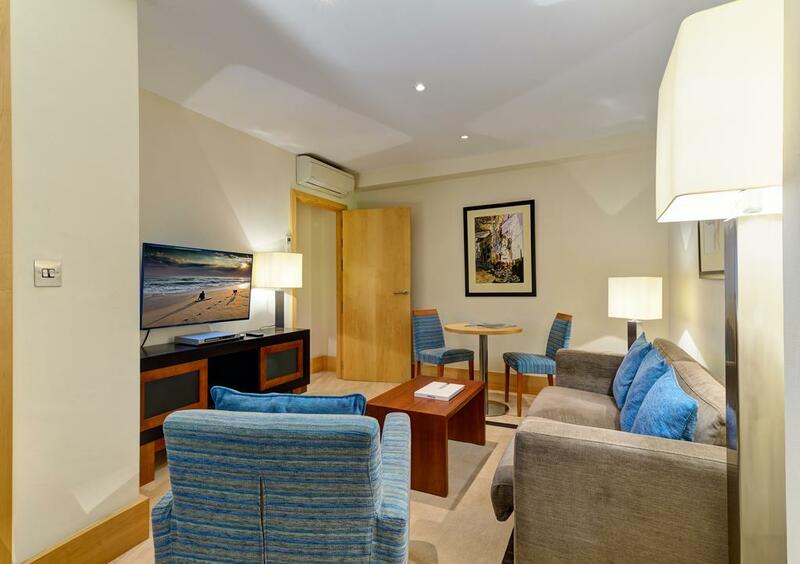 Our rooms, apartments & suites are superbly decorated and offer spectacular views of the sea or the famous rock. 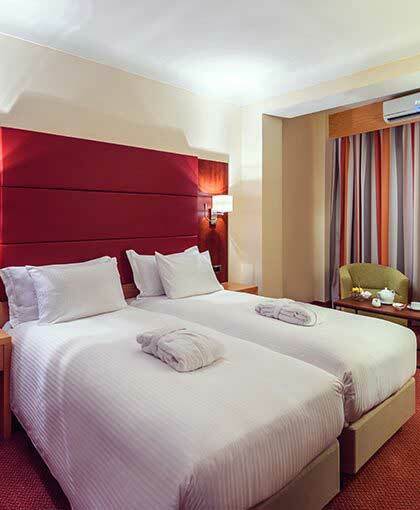 They feature a host of amenities for your enjoyment and convenience whilst staying with us. 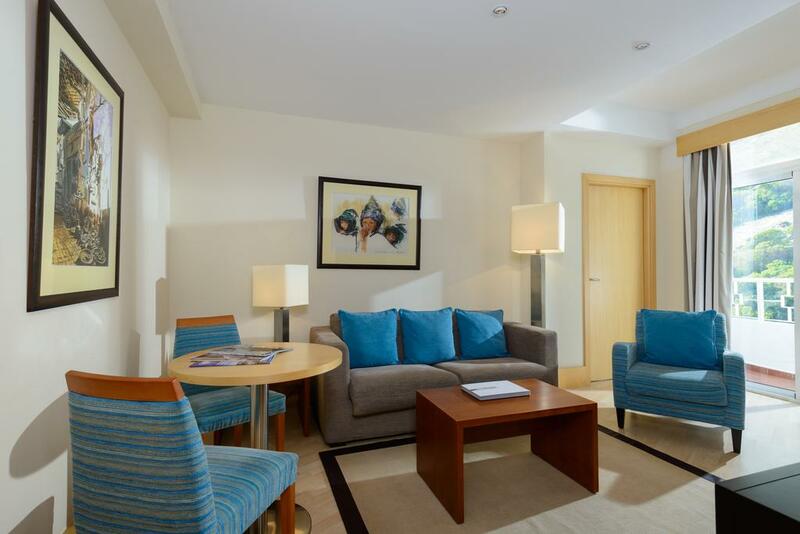 Discover the beauty, comfort and privacy that our exclusive accommodation offers. * We guarantee that you will not find cheaper rates or better offers than those on our website anywhere else online. If you do then we will happily refund the difference.